Our Yoga teacher Paddy was born in India – a traditional culture steeped in spirituality and wisdom, Paddy has been practicing Yoga since childhood. 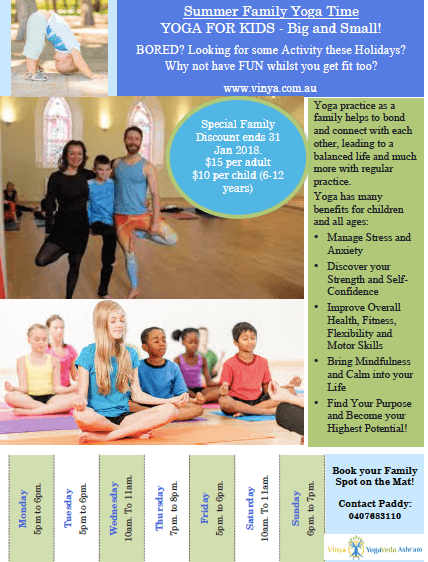 She has completed her Yoga Teacher Training from the Australian College of Classical Yoga (ACCY). 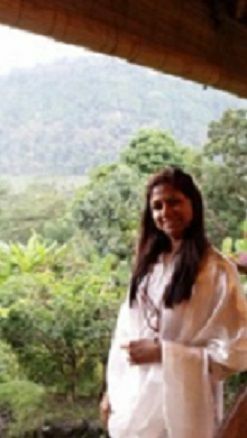 Paddy has created her own picturesque Vinya Yoga & Ayurveda Ashram, which is dedicated to the education and practice of Yoga, Ayurvedic Treatments along with complementary Healing and Wellness Techniques.